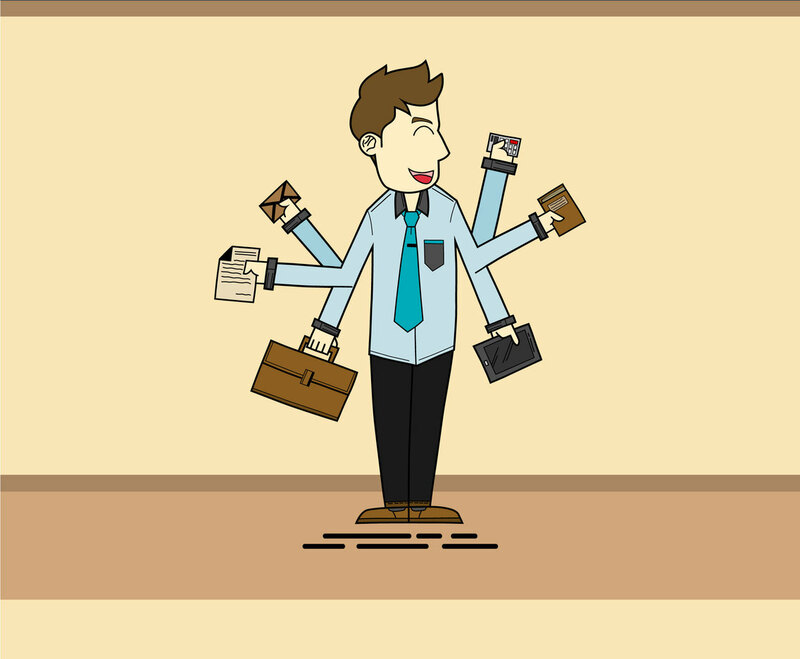 This unique vector set contains a business man illustration who are juggling with multi tasks. The design is conceptual so you can use this vector graphic as part of business presentation or business event poster design. It's easy to edit and free to download!